The AES was SNKs first attempt at a home console, due to it literally being the same hardware as the arcade it meant that the console and games were expensive. To fix that they decided to release a cost reduced version that relied on optical discs rather than the very expensive cartridges, the Neo Geo CD. This move was unsuccessful for a few reasons, although the games were far cheaper, the actual console was still expensive compared to the rest of the generation. The CD was only single speed, meaning it took a long time to load the very large cartridge data. Because the Neo Geo CD didn’t have much cache memory, it tended to need to reload often. The failure pretty much finished SNKs home aspirations. The company as a whole was experiencing financial difficulties due to the diminishing arcade revenues and the home failures piled on to that. A revised edition, the CDZ, was released later in Japan. 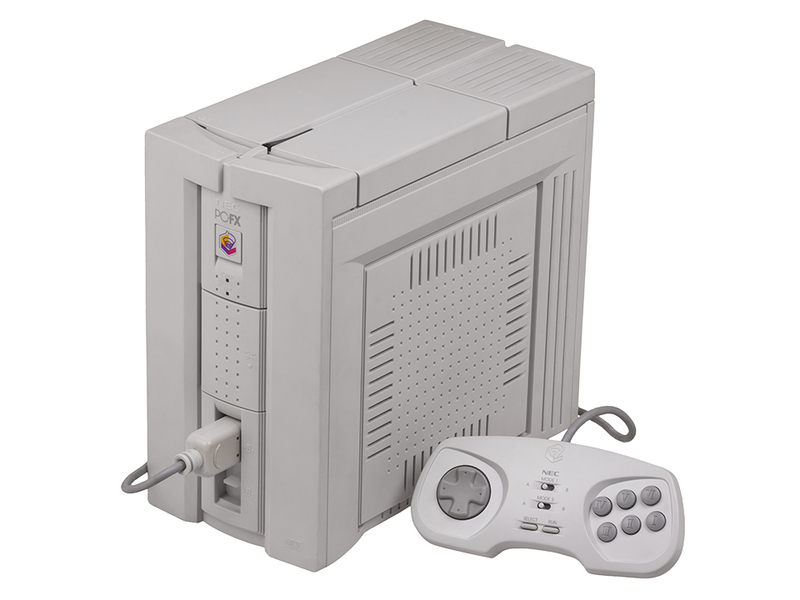 This version featured a faster CD Drive and fixed some of the loading issues, but it was released around the same time as the Playstation and Saturn. It lacked any 3D capabilities and just couldn’t compete.